By edict of the king, the mighty Scottish laird Alec Kincaid must take an English bride. His choice was Jamie, youngest daughter of Baron Jamison...a feisty, violet-eyed beauty. Alec ached to touch her, to tame her, to possess her...forever. But Jamie vowed never to surrender to this highland barbarian. 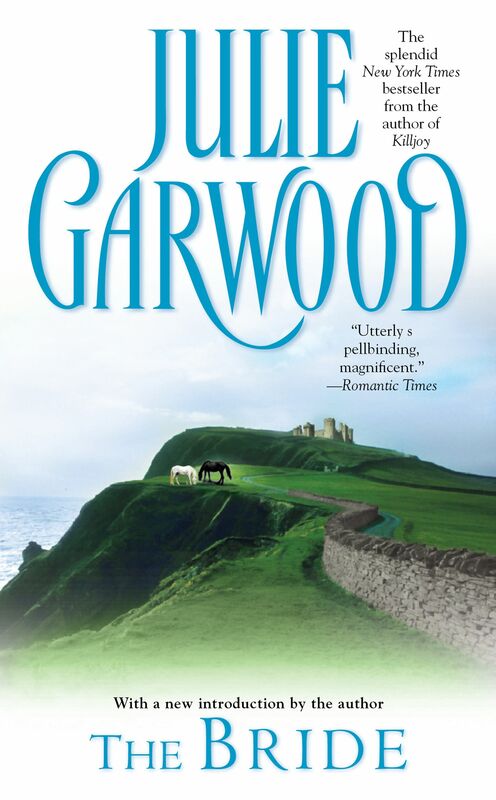 Julie Garwood is the author of sixteen New York Times bestsellers, including Heartbreaker, Ransom and Come the Spring. There are more than thirty million copies of her books in print.